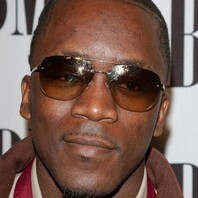 How much is Iyaz worth? @KallieRock Thank u! 4 sure! !